More than a conference… A global reunion! HighPoint Church is part of a global movement called Every Nation! 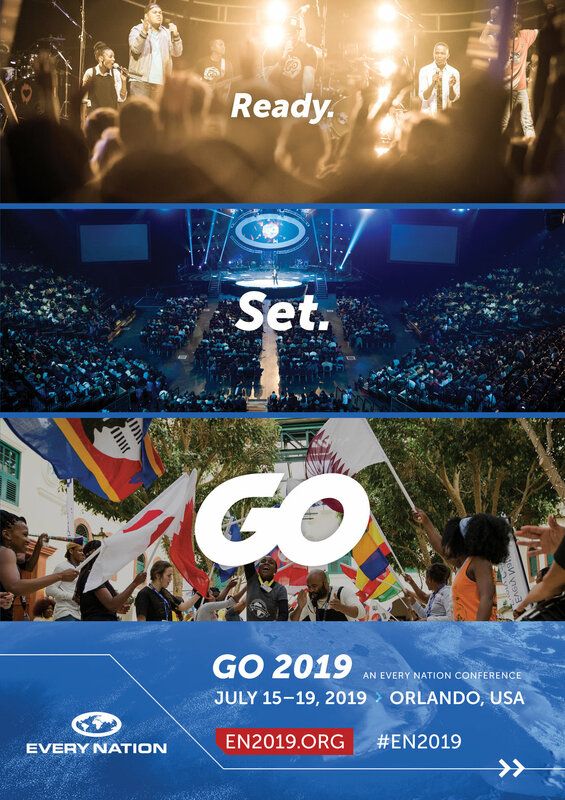 Every three years, Every Nation members from around the world come together in one place to connect relationally, develop as leaders, and gain clarity in the vision God has given our movement. That conference is happening this July in Orlando, Florida, and we want you to be there. We are called to go together, to honor God by reaching every nation and every campus with the gospel. If you want to be a part of the celebration of what God is doing in us around the world, or simply want more information, go to en2019.org.